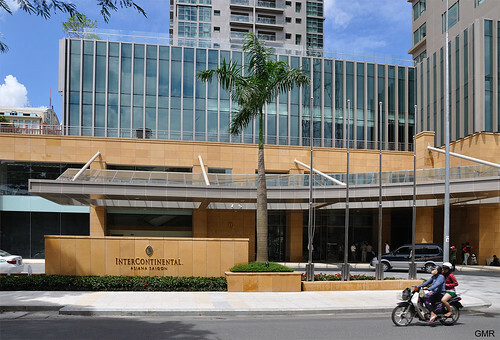 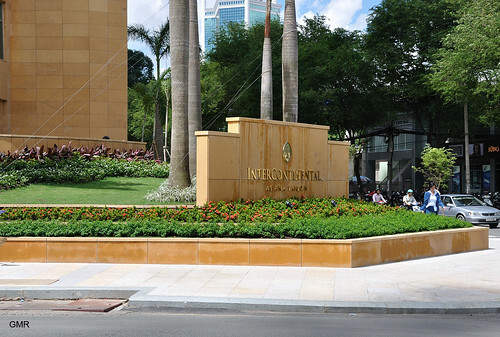 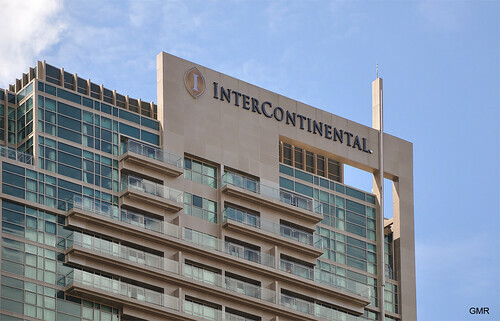 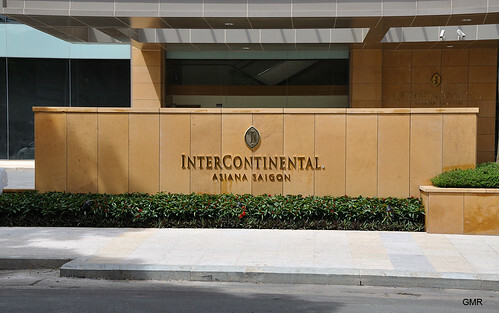 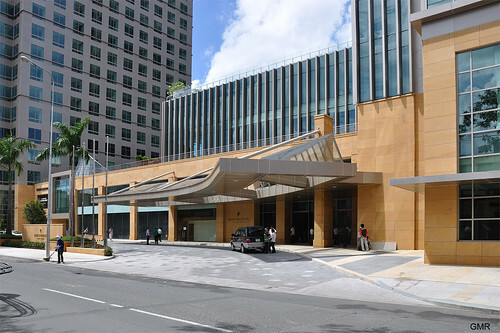 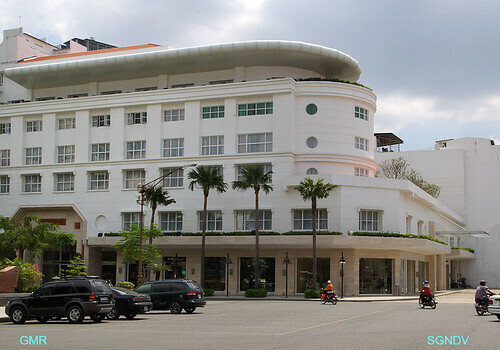 Intercontinental Asiana Saigon, I like that name. 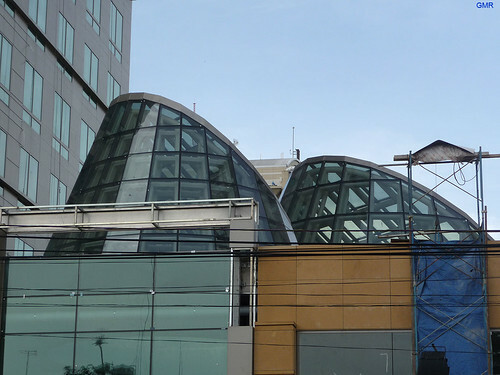 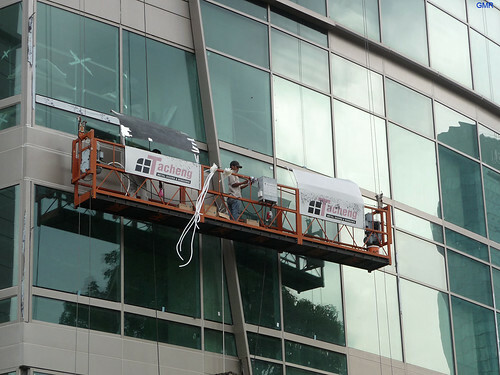 Kumho Asiana plaza atrium roof. 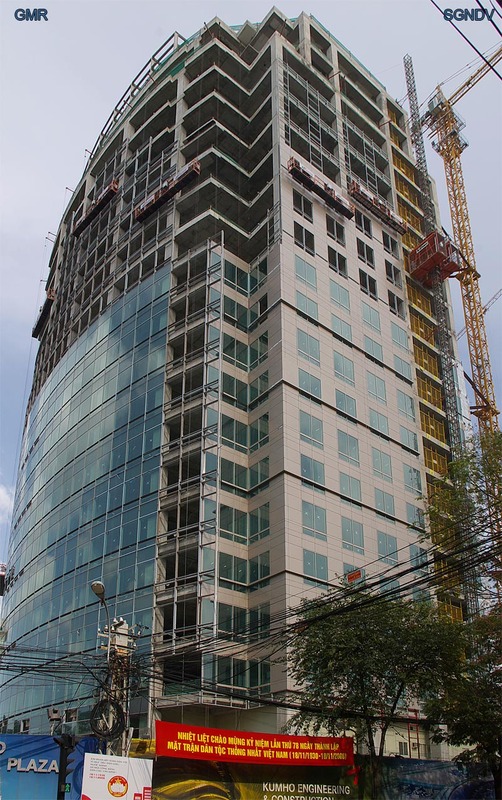 A few pics of District 1 taken this week. 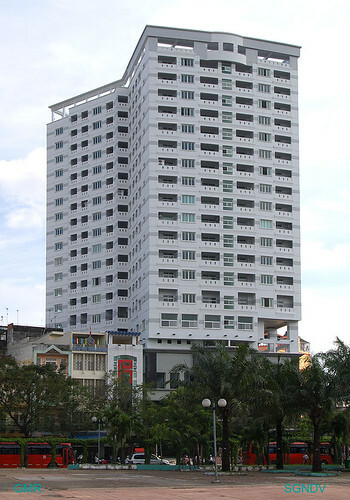 Click any for larger image. 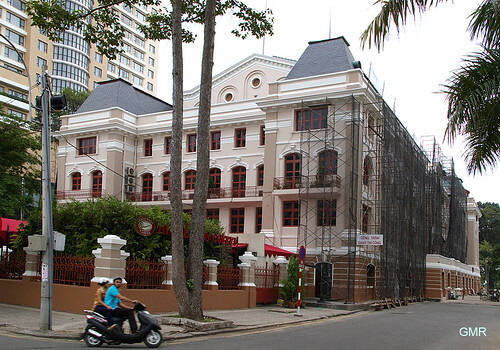 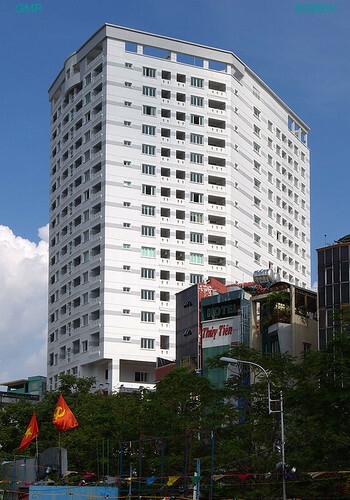 Happytex building on Ham Nghi. 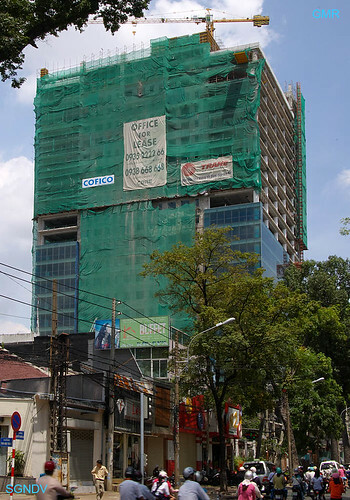 New extension at the Rex hotel. 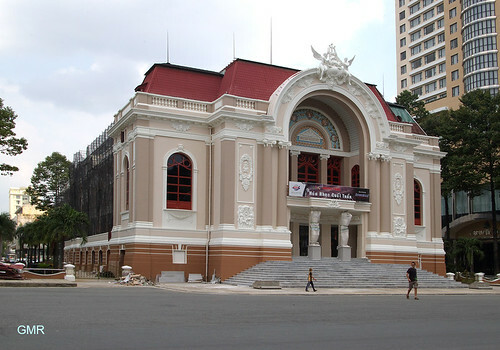 Renovation of the opera house. 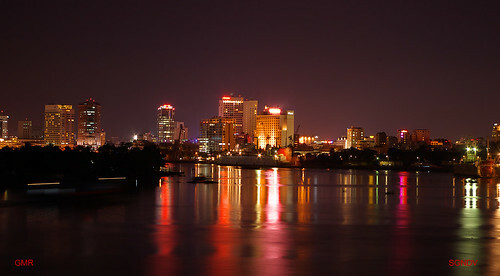 Saigon skyline on a long exposure. 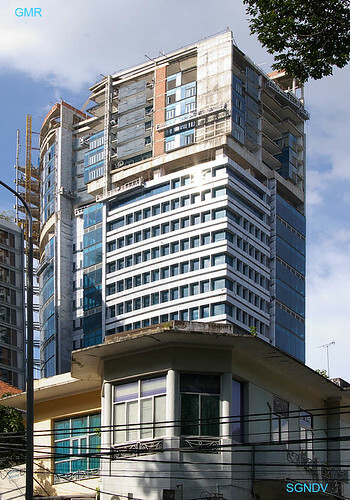 To see this at it’s best click image for a larger picture. 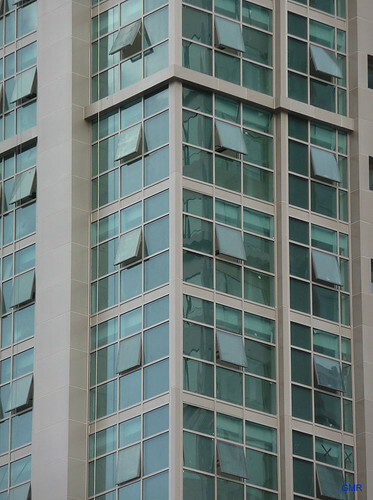 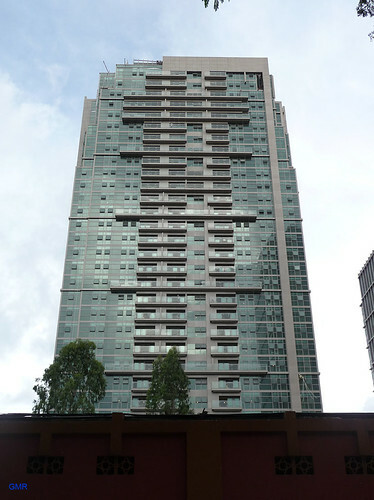 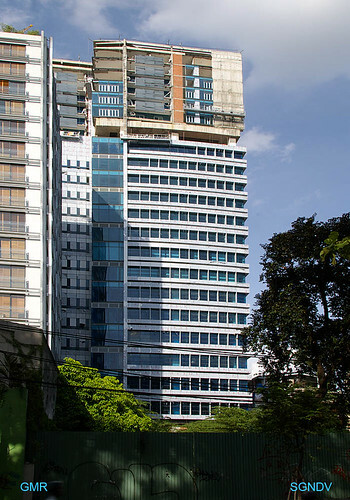 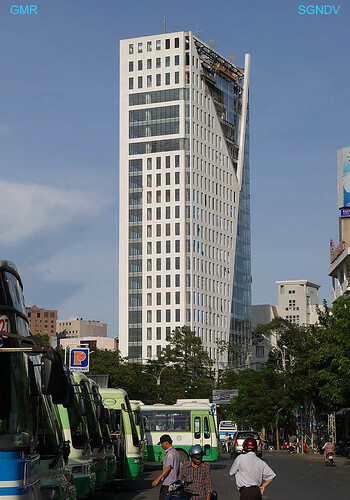 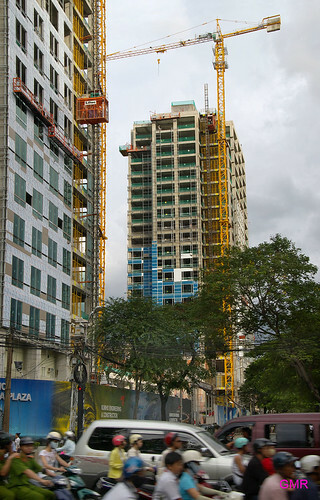 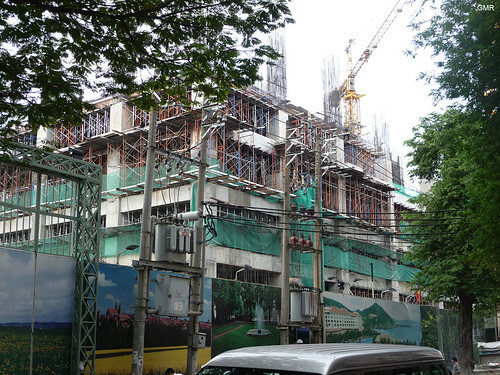 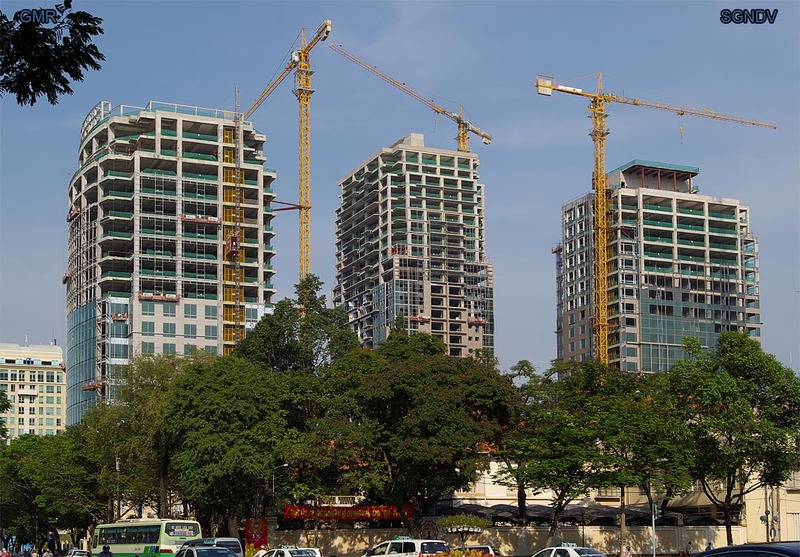 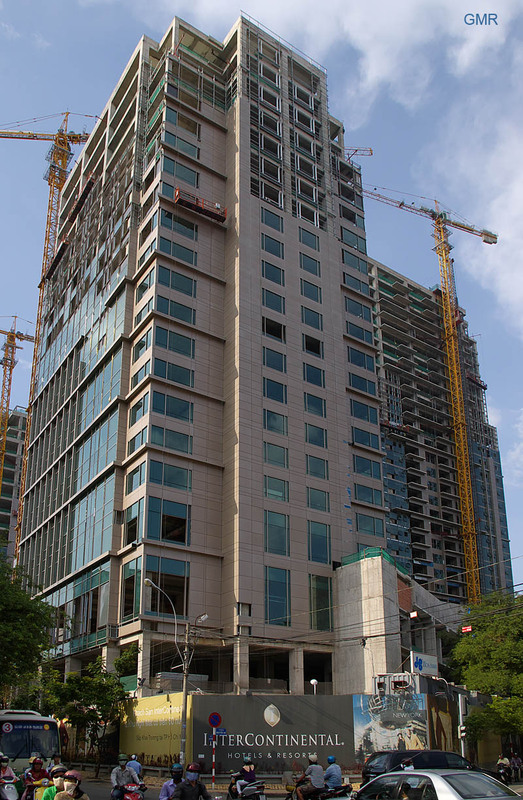 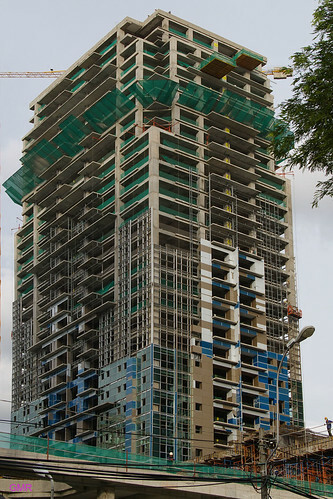 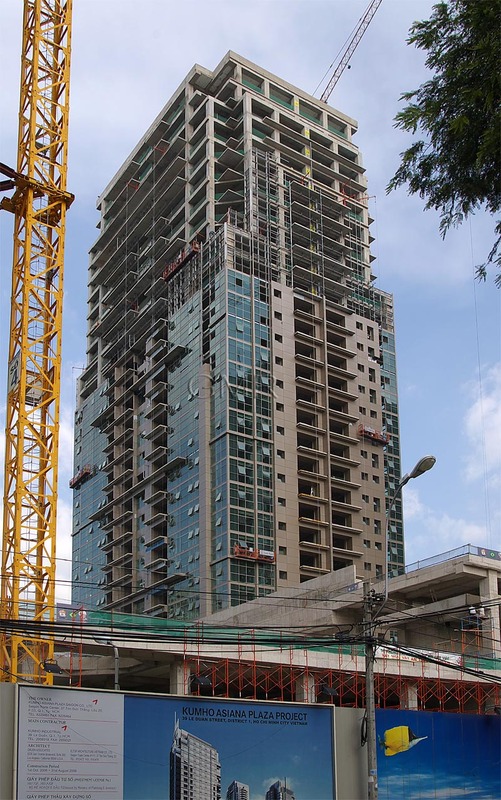 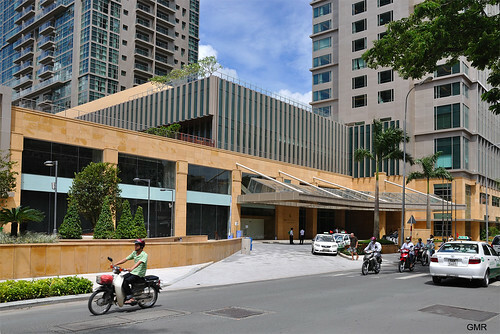 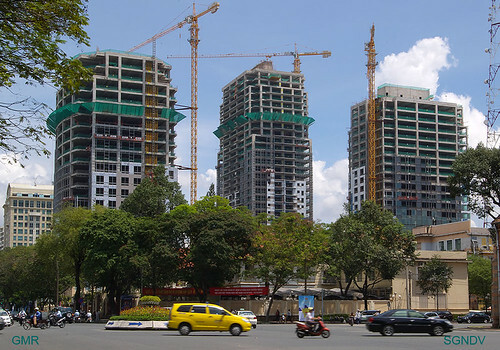 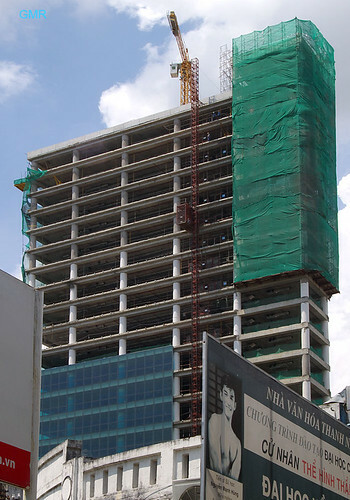 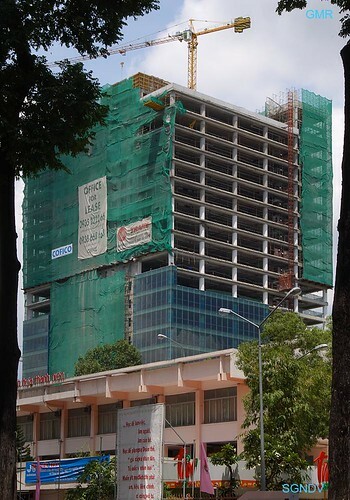 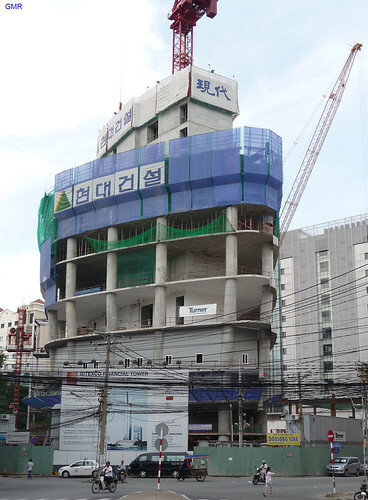 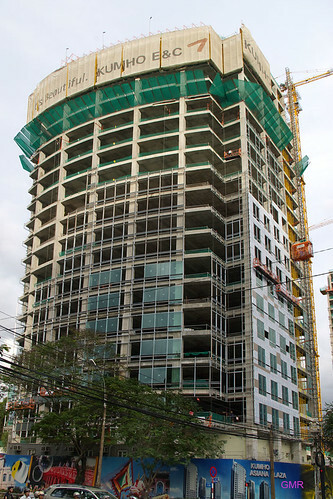 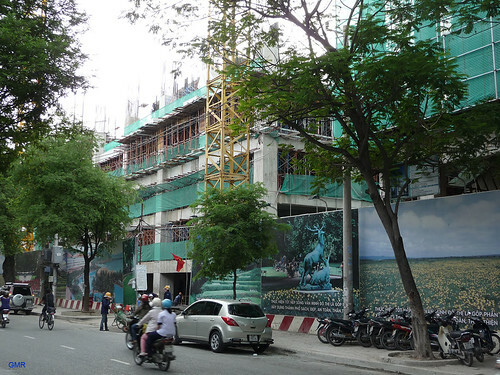 The KUMHO asiana plaza on the corner of Hai ba trung and Le Duan is probably the biggest project going on in district 1.